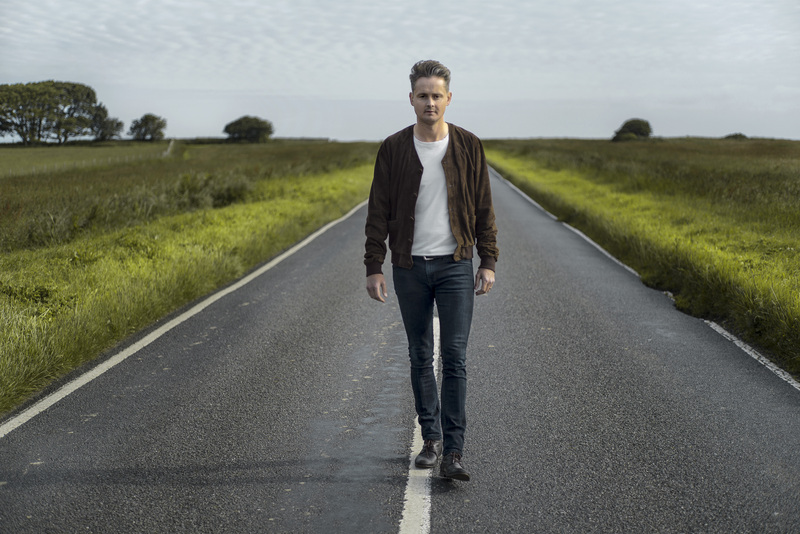 The Wave is the debut solo album from the former Keane frontman Tom Chaplin. 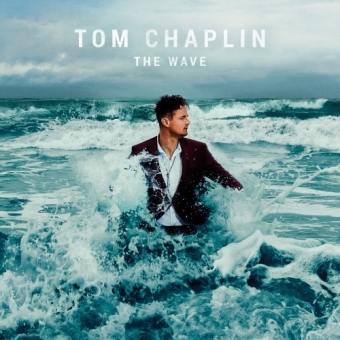 Chaplin has called the process of recording a solo album a "daunting prospect” and the story that led to the making of The Wave has been one of great highs and lows. "When I finally liberated myself from years of spiralling addiction, a place of inspiration and creativity became available to me. I set about writing an album that documents my transition from the darkest recesses of human experience to a place of resolution, fulfillment and happiness. 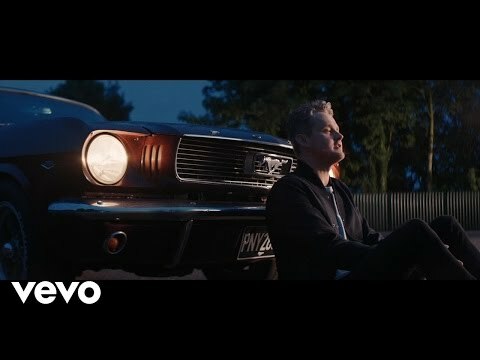 At long last I am comfortable in my own skin and have achieved that elusive dream of writing a set of songs I can truly call my own.